Physician interest in tactical medicine as an area of professional practice has grown significantly over the past decade. 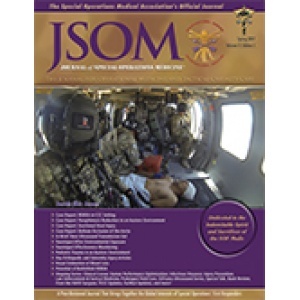 The prevalence of physician involvement in terms of medical oversight and operational support of civilian tactical medicine has experienced tremendous growth during this timeframe. Factors contributing to this trend are multifactorial and include enhanced law enforcement agency understanding of the role of the tactical physician, support for the engagement of qualified medical oversight, increasing numbers of physicians formally trained in tactical medicine, and the ongoing escalation of intentional mass-casualty incidents worldwide. 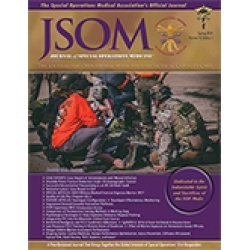 Continued vigilance for the sustenance of adequate and appropriate graduate medical education resources for physicians seeking training in the comprehensive aspects of tactical medicine is essential to ensure continued advancement of the quality of casualty care in the civilian high-threat environment.